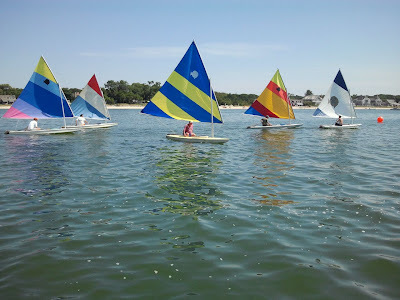 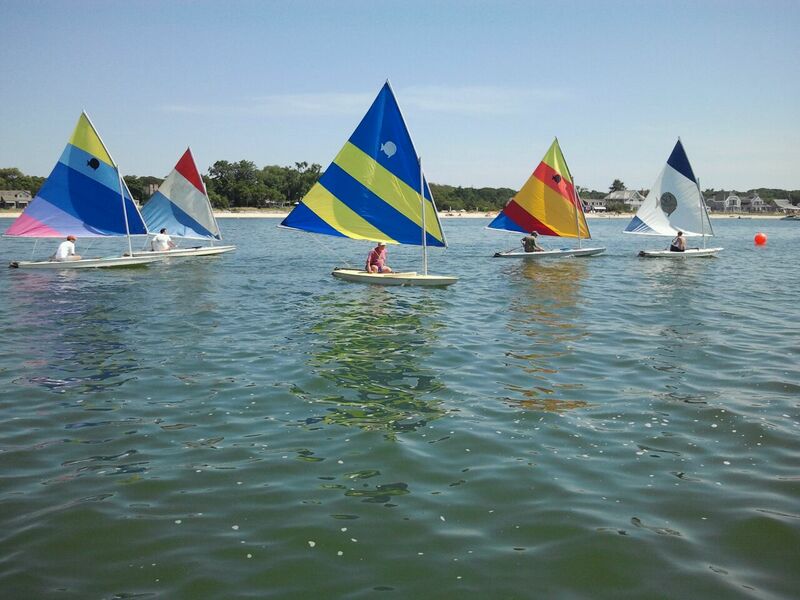 The first sunfish regatta of 2012 was held on Sunday, July 8 th, after Saturday's race was postponed for lack of wind. 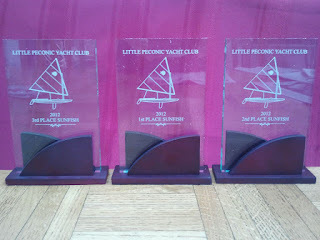 There were four races, with six boats competing. 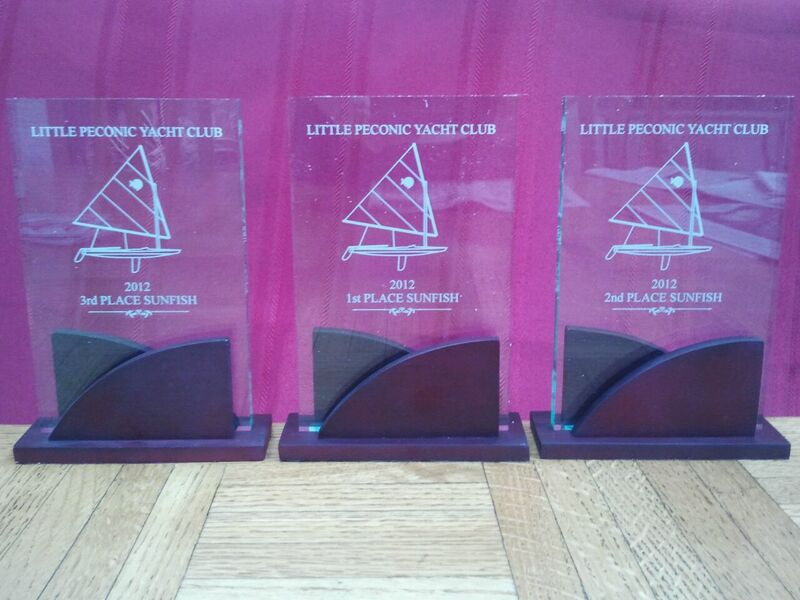 Trophies will be awarded after the last regatta is finished.